Digital Ease LLC – "Easing your technology headaches." 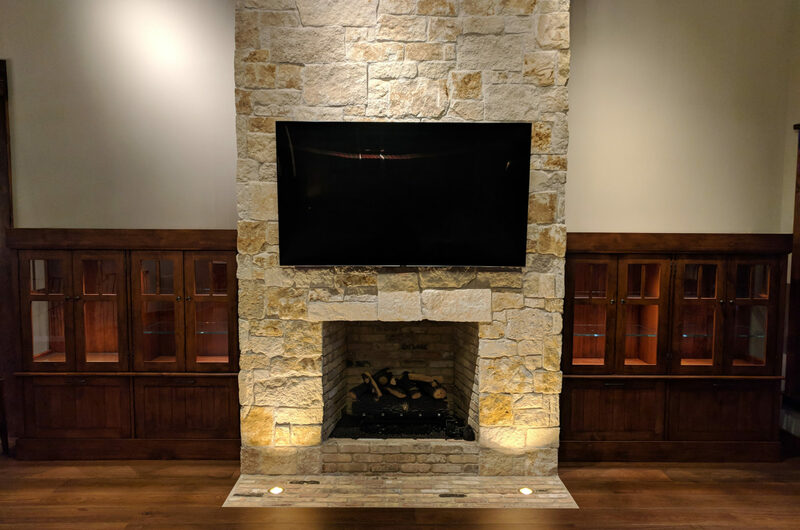 Digital Ease LLC, has been serving Northern Arizona with professional, on-site installation and service of a variety of technology products for over a decade. We design custom systems with the mindset that a simple, easy-to-use system will get used more often. Proud to be a Licensed, Bonded and Insured low-voltage contractor.